Loads of insights on the medical aspects of autism and on ho .. 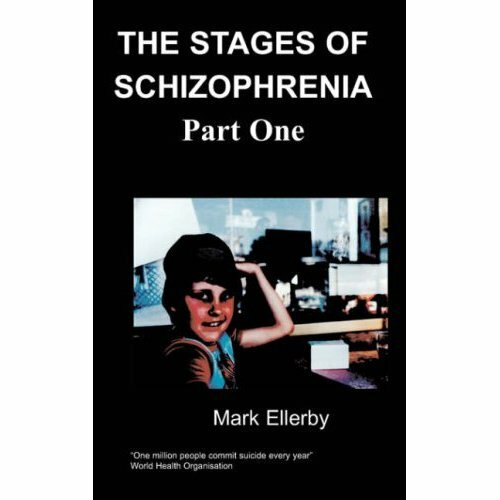 The book covers the diagnostic process, concerns of parents, coping strategies, teaching methods, behaviour strategies, research being carried out on the subject, recognising educational needs, my child’s developmental history and my approach to Autism. It also talks of finding an appropriate educational environment and offers practical guidance in this area. It offers guidance in teaching body awareness, developing life skills, building an understanding of the environment and everyday situations. I gave up my career as an Interior Designer in Dubai to devote my time to Steven and used my creative skills to produce materials to further encourage his learning. I educated myself on the various strategies and the subject of Autism. Sandy suffered health issues which took her energy away from focusing on Steven’s education. Having suffered for three years she finally had her health sorted in August 2004 after which she felt that she had been given a new lease of life. She now feels that she has regained her energy to do what is best for Steven and the family. Steven is now fifteen years old. After continuous struggles trying to obtain the best provision for Steven, Sandy has once again decided to teach Steven herself. She hopes that once Steven makes progress with his learning at home and when she is able to hire extra help to teach him that she will find time to pursue her passion for art and painting. To manage Autism, learn to first accept Autism, think positively and act positively. Learn to love your child unconditionally, ‘No matter what’ the diagnosis is. This is your child. A positive outlook will gain you the strength, to assist your child in every way. In recognising your acceptance your child will seek assurance from you, which will in turn help create a greater bond between you and your child.